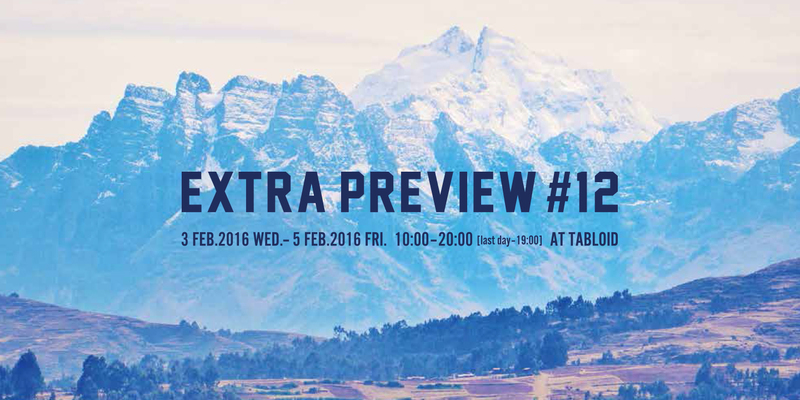 Next month we’ll be exhibiting at the twelfth edition of the Extra Preview trade show in Tokyo. We’ll be sharing physical samples of Nice To Meet You Card Case for the first time, introducing a new edition to our range of Sticky Page Markers, and launching a brand new original product range! If you’re a retail buyer or member of the press, please come say hello and check out our items. Official invite/registration form here (English).